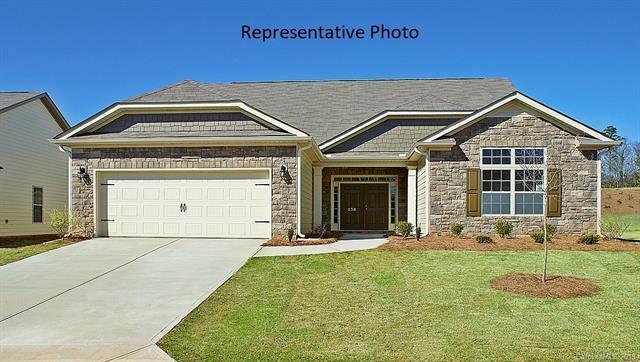 3036 Bridgewater Street 3D-11, Lancaster, SC 29720 (#3379077) :: Robert Greene Real Estate, Inc. Stunning ranch Coastal plan is a beautiful open plan with soaring ceilings. Family room w/ gas fireplace, hardwoods all main living areas on 1st floor and formals as well. Large rear covered porch overlooks beautiful WOODED view. Oversized master with large walk in closet. Photos are REPRESENTATIVE.